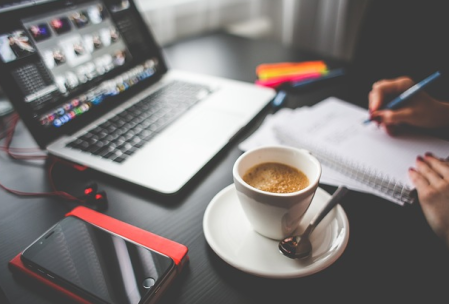 Little Miss ContentA freelance copywriting venture turned digital dream team, ready to help your business! Contact us today: email marie@littlemisscontent.co.uk or phone 07710263329. 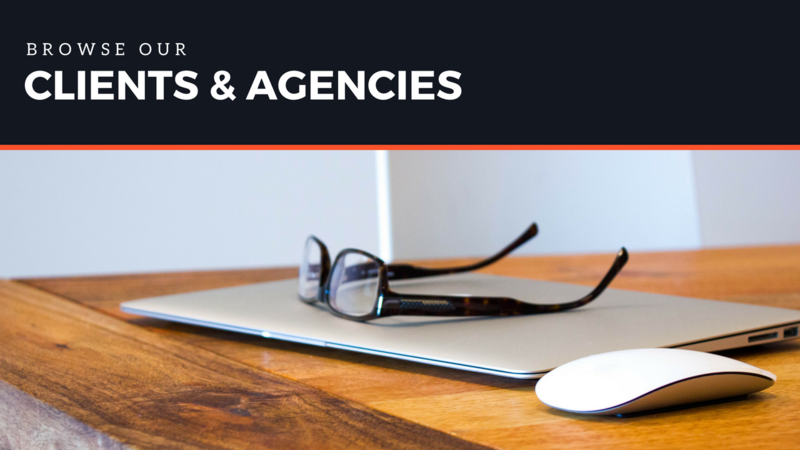 We are incredibly honoured to have already helped a large scope of businesses make (and maintain) their mark in the digital sphere, and are proud to present our comprehensive portfolio of clients and agencies. Sector specific samples are available upon request, as are recommendations. 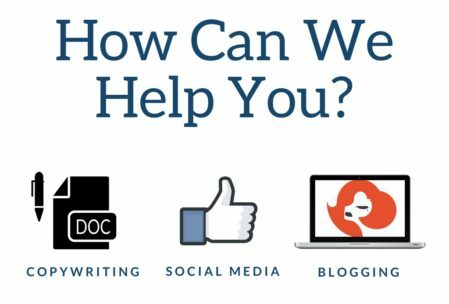 Don’t hesitate to drop us an email outlining your requirements – we’ll get back to you with everything you need to make a fully informed, knowledgeable decision about our professional copywriting and social media management services. At Little Miss Content we believe every business deserves an abundance of support. And we’re also stronger believers that experts like us should have no secrets. 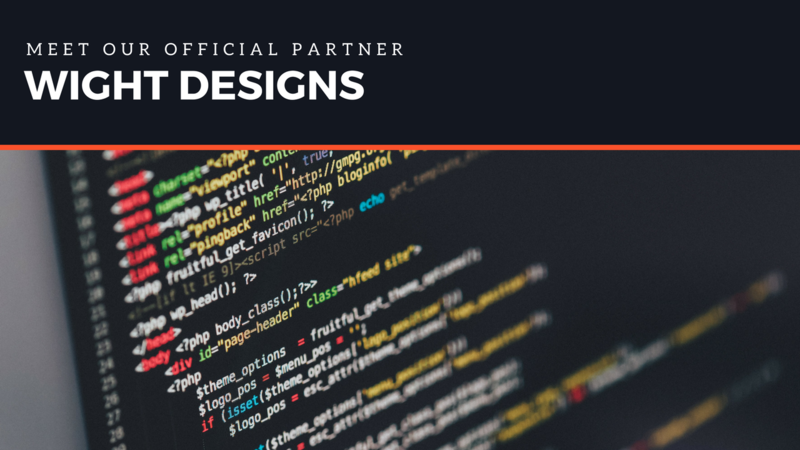 That’s why we’re happy to introduce you to our official partner, Wight Designs, and share with you our favourite tools and resources! 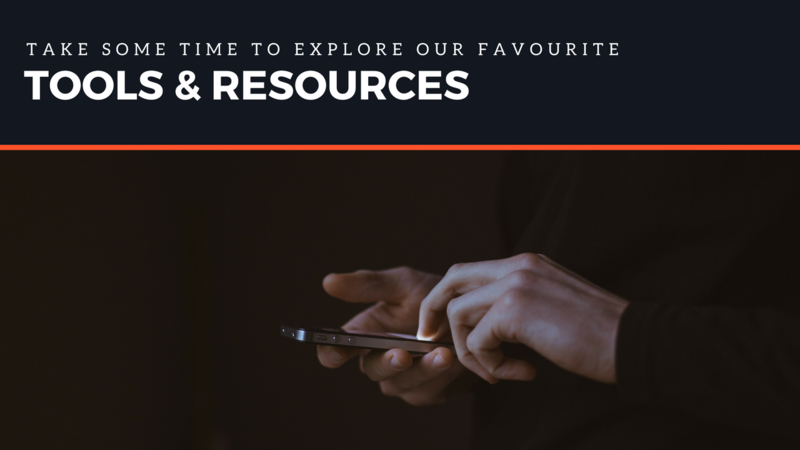 Explore this section to learn more about how our business operates, which tools we utilise, who we collaborate with and what we can do for you. Any questions, don’t hesitate to drop us a line or two. We pride ourselves on total transparency. 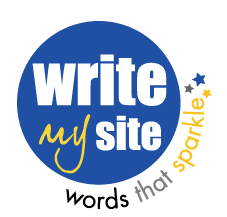 Wight Designs is a remote web development studio and official partner of Little Miss Content. They offer bespoke artwork, graphic design and responsive websites. As such closely intertwined industries, we collaborate regularly to ensure a full package is available to our clients. So if you need a mobile-friendly website to contain your content or artwork to support your online ads, call us for a referral today. Here at Little Miss Content we trial a variety of tools and resources to ensure we utilise and recommend only the very best on the market. In such a past-paced industry, we understand how difficult it can be to stay on top of things. It is our job to eliminate this burden. All of Little Miss Content’s written work is 100% unique. Our writers carry out extensive research on each and every project and guarantee originality. Marie personally puts all articles, blog posts, product descriptions and website content through Copyscape – a plagiarism checker as a key part of our process. This gives clients complete reassurance (and proof) that the service you’re receiving is entirely bespoke. 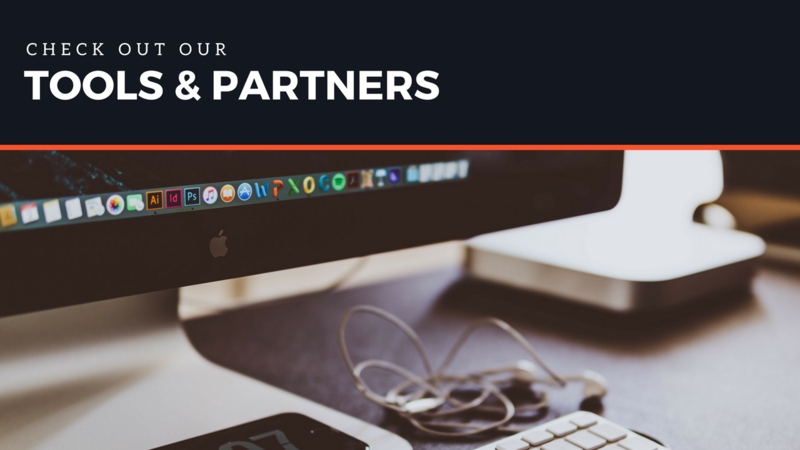 Before any of our team members begin producing your content, they dedicate time to get to know you and your business thoroughly. We don’t stop at obtaining a brief – we go the extra mile, using BuzzoSumo as a way to analyse which content performs best for any topic or competitor. Online audiences are exposed to an abundance of targeted content each and every day, so we must be savvy in finding new ways to pique their interest an instance! We’ve got training in this, but CoSchedule’s Headline Analyser allows us to take it a step further. Backed by powerful data, we use this tool to pick apart our headlines and improve them to drive traffic, shares and search results. Fabulous content should be accompanied by beautiful visuals for the best results. Used by professionals and amateurs alike, Canva is an incredibly useful (and equally affordable!) piece of drag-and-drop design software that allows you to create high quality shareable images, ads, presentations and other documents for use across all social media platforms. It offers pre-sized templates and layouts, customisable graphics, professional typography and free icons. There’s so much to love! A long-standing social media management system used by digital gurus and business owners worldwide, Hootsuite is a highly recommended, reliable way to keep your various accounts up to date in one place. With intelligent scheduling team options, automated report functions, tracking features and an easy-to-view dashboard, it is popular for many good reasons! Buffer is another leading social media manager, offering a seamless way to schedule, publish and analyse your social media networks posts. It’s not all that much different to Hootsuite but preferred by some individuals for its bright, modern interface. It is easy to use and intuitive as a platform. Our team will suggest which system is best for your brand. Onsite Search Engine Optimisation is a breeze with the SEO Yoast plugin installed. Designed for WordPress.org users, this tool gives you full control over your breadcrumbs. Its features include readability checks, keyword analysis’s and duplicate content detectors. Most impressively, it deals with all of the other technical stuff in the background, meaning you don’t have to have a clue about robots.txt, .htaccess files, clean permalink URLS or sitemaps to attract visitors from Google and have your content ranked well. If there’s one Google Alert we never turn off, it’s updates from The Moz Blog. Run by the industry’s top wizards, this is the place to level-up your SEO and online marketing skills. We visit for industry insights and research, but there are loads of how-tos and advice articles on an array of different subjects too. There’s always something new to learn! We’ve been using Mail Chimp to improve email marketing campaigns and manage automated messages for years. It is a piece of software that goes from strength to strength, progressing with the trends and making it easier than ever to maintain subscriptions and retain customers online. Its design capability is remarkable and the ability to use templates and save campaigns means you’ll save hours while improving your efforts! It’s well worth trialling. Leadpages is a dream for those looking to generate leads online, in email and via texting messaging. Offering high-performing templates that you can make your own, there’s no better way to collect and target customers across all different mediums! There’s a suite of powerful features that allow you to collect contacts from landing pages, pop-up forms, social media and direct mail. It’s truly awe-inspiring technology! Slack is an instant messaging, professional collaboration system on steroids. It’s an innovative team communication solution with groundbreaking functionalities that are too useful to pass up. We took up Slack to keep all our writers connected and have seen production levels go up considerably since. It cuts down time by enabling you to separate messages, notifications and discussions by purpose, topic or department. Plus, it’s able to cope with the sending and receiving of large images, documents and other files. Invented to help you tame life’s chaos, Todoist is already helping us and millions of others stay organised handle everyday errands. This list-based task manager is a busy business owner’s dream. Use it to store notes, prioritise jobs, distribute tasks, keep track of reoccurring events, set reminders and so much more!